Stunning Engagement photos and wedding portraits of gay & lesbian couples. 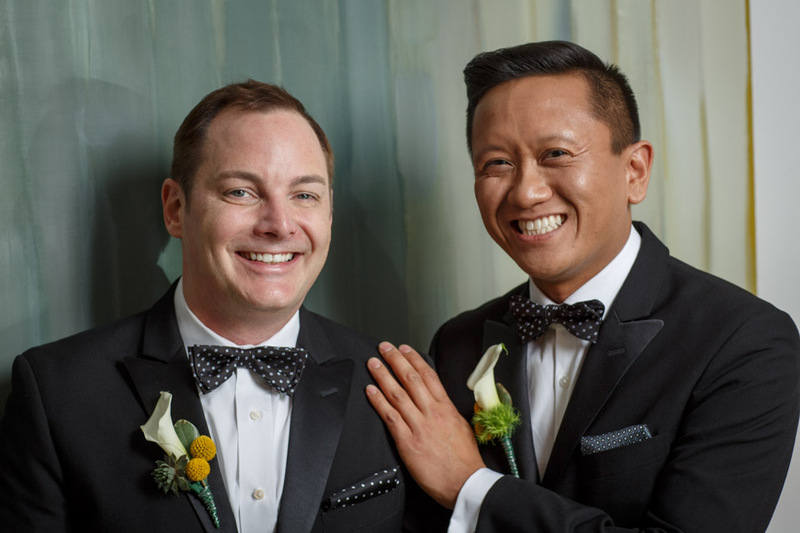 Chicago gay engagement photos photographer and wedding portrait photographer John Gress has had his work published in periodicals around the world. He loves to create unique images that makes his subjects look great while capturing their love for one another on camera. 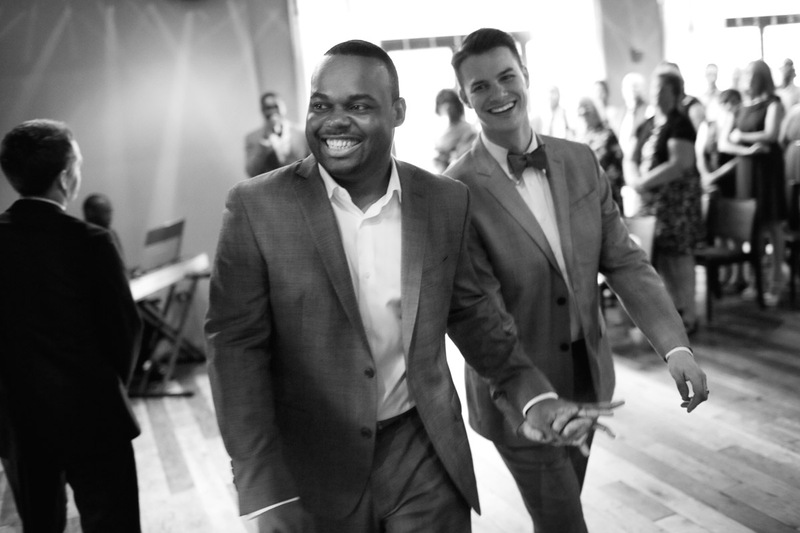 While other gay wedding Engagement portrait and wedding portrait photographers take weeks and months to deliver images to their clients, John Gress will send you a gallery link within days of the engagement session or wedding. See collections of photos from Chicago Gay Engagement portrait photographer John Gress here, his blog and on facebook. 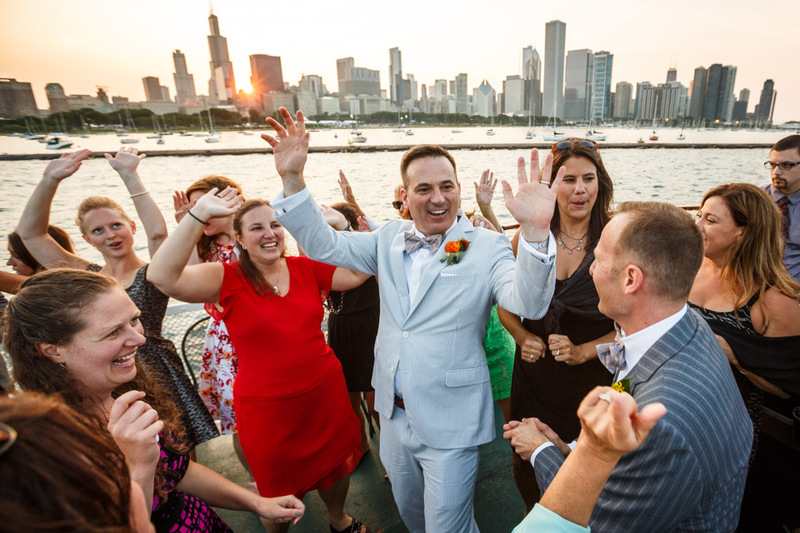 Chicago Gay Wedding photographer John Gress enjoys shooting photos of all types wedding ceremonies, parties, celebrations, receptions, and portraits photos in Chicago, Illinois and across the Midwest. Expert Chicago wedding photographer captures the preparation for the big day. Tying the knot, putting a ring on it and jumping the broom are all celebrated in this slideshow. Follow our brides and grooms from the moment they leave the church, to their first dance and beyond. What real couples in Chicago and beyond are saying about our amazing wedding photography.